 Guardian Home Inspection is dedicated to providing a top-notch home inspection service with an extra touch. We go above and beyond to teach our clients about a home’s condition while ensuring that they understand how the home functions and how it should be maintained. Contact us today to request an appointment.